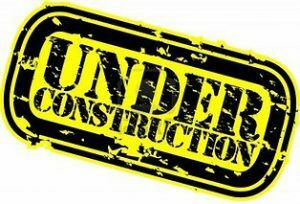 Still Under Construction . . .Please be patient.